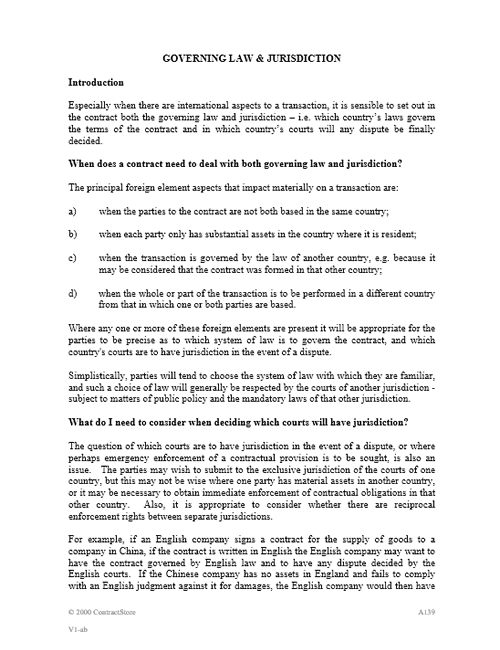 In a transaction with no foreign element involved it will not usually be necessary to specify the system of law which is to govern the transaction or the courts which are to have jurisdiction in the event of a dispute. 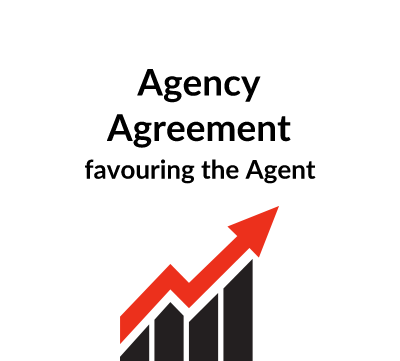 However, where any one or more of the following foreign elements are involved in a transaction, the parties would be well advised to consider governing law and jurisdiction issues. 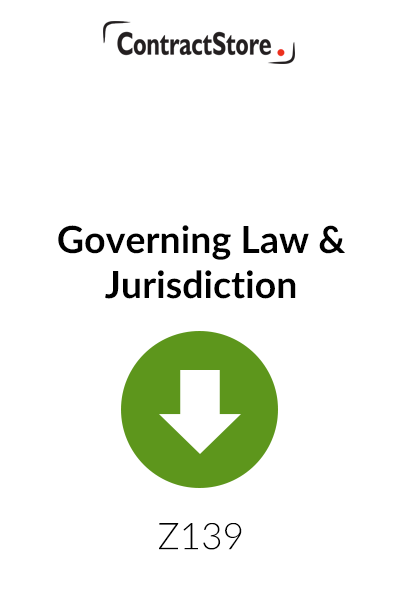 This Free download gives guidance on Governing Law and Jurisdiction clauses and usage. 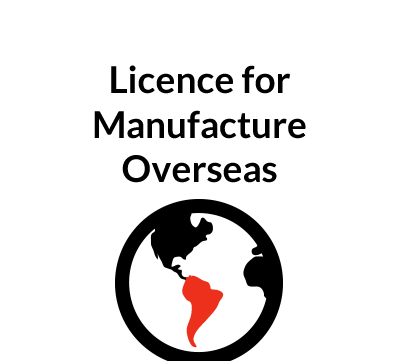 Users of contract templates with an international element will benefit from this guidance. 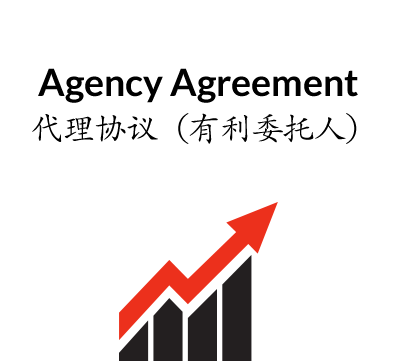 These can include our Chinese Contracts, US documents, Agents and Distributor Agreements, and any others with cross-border application.